Welcome Little Ben!! HE was so tiny . 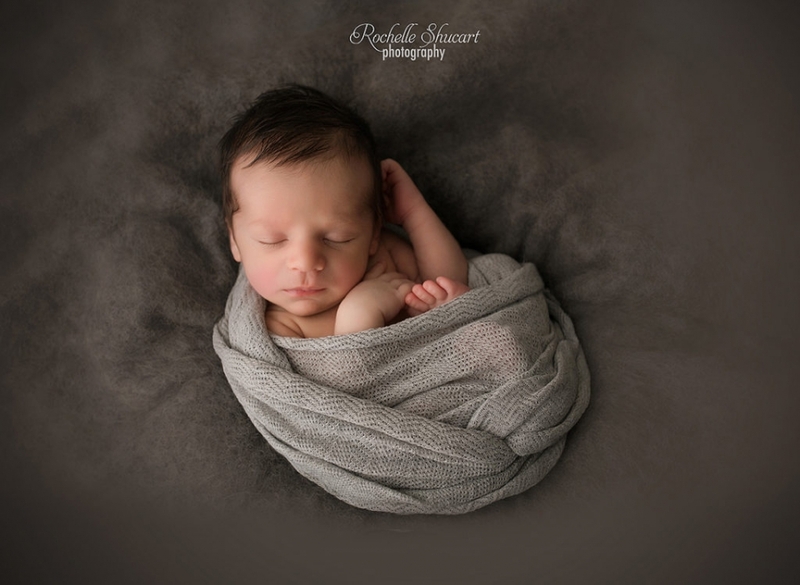 Did you know Newborn Portraits takes place when your infant is under 2-3 weeks new. 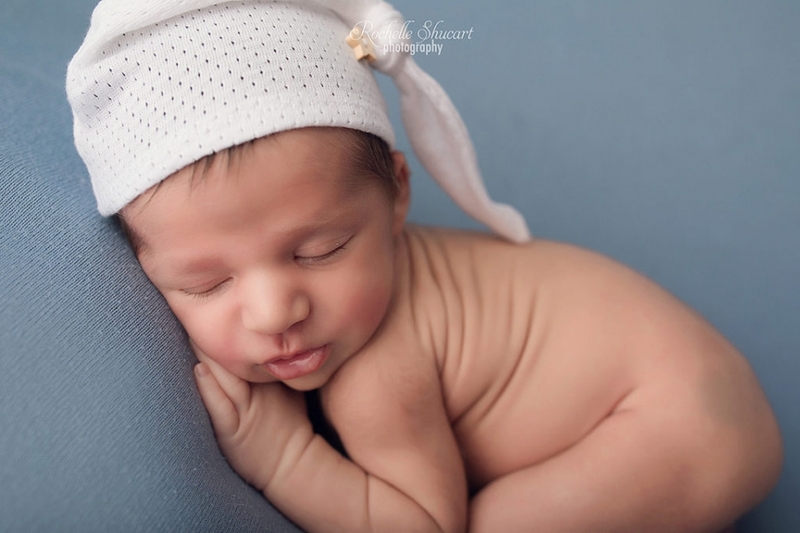 Please call or email to book your Newborn Baby’s photos while in in your 2nd or 3rd trimester. © 2019 Rochelle Shucart Photography|ProPhoto 4 | Designed by That's Kinda Cool!